Bugs correction: The zip file made it impossible to start the game to some users due to an incorrect compression of the package file. Now it should work fine for everyone. Thanks to dlmagee for testing. Thanks to yanib0927 for the original tip. 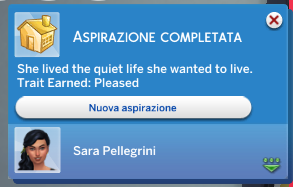 For non-ambitious sims who just want to avoid problems. 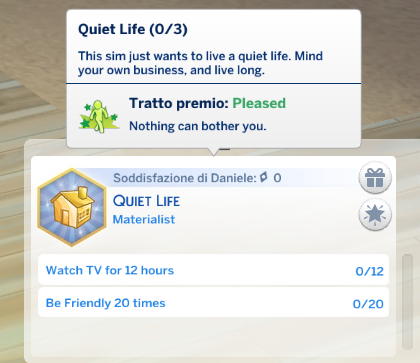 "This sim just wants to live a quiet life. Mind your own business, and live long." 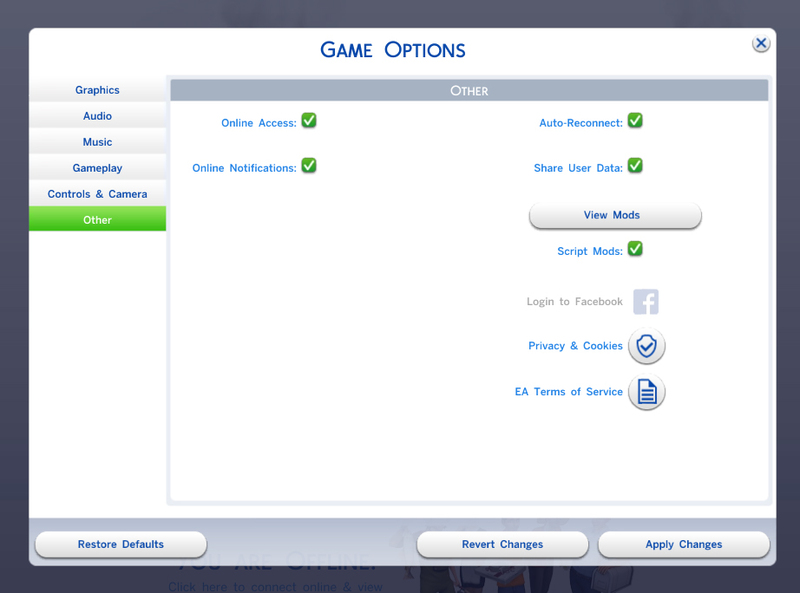 - Your sim will be extremely less inclined to have negative states! 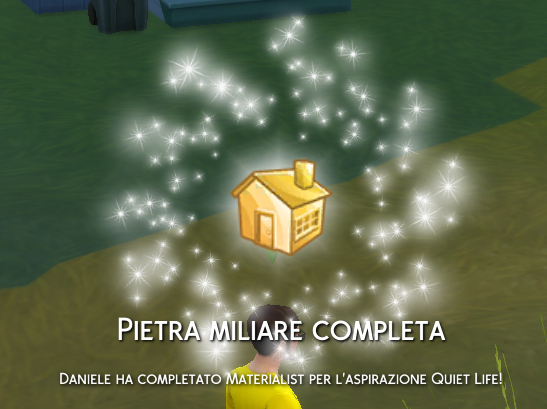 - Your sim will prefer to have whims about leisure, family, and home tranquility. Only the base game is required to play. This is my first custom aspiration. 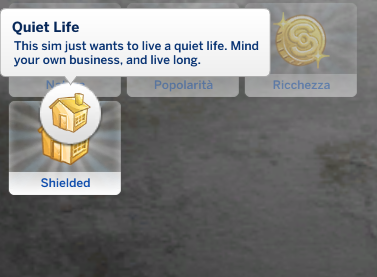 In the future I could integrate other aspirations into the custom "Shielded" category, so don't miss them!